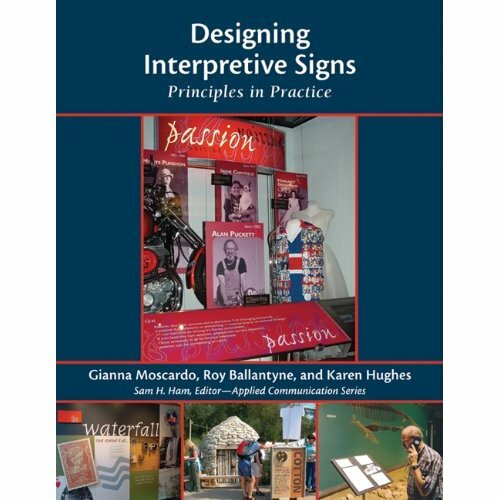 Moscardo, Gianna, Ballantyne, Roy, and Hughes, Karen (2007) Designing Interpretive Signs: principles in practice. Fulcrum Publishing, Golden, CO, USA. 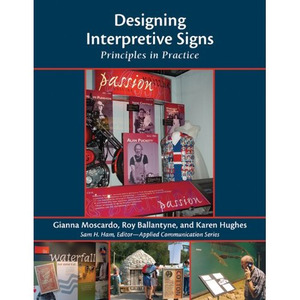 This guide provides a series of principles for effective sign design, with instruction based on research, the latest in educational and psychological theory, real-world examples, and practical guidelines. Designing Interpretive Signs includes information about choosing sign location, attracting and keeping visitors' attention, organizing information so that visitors can easily follow it, and generally improving signs for a range of uses.